This extraordinary one-of-a-kind event, will gather those passionate about living better lives, creating a better world, gaining greater mindfulness, meaning in our modern age and becoming the best version of themselves. If you are involved in the world of Personal Development, as an Author, Coach, Speaker or Entrepreneur, then it may provide a unique platform for you to promote your message to thousands of personal development fans over a life changing weekend. 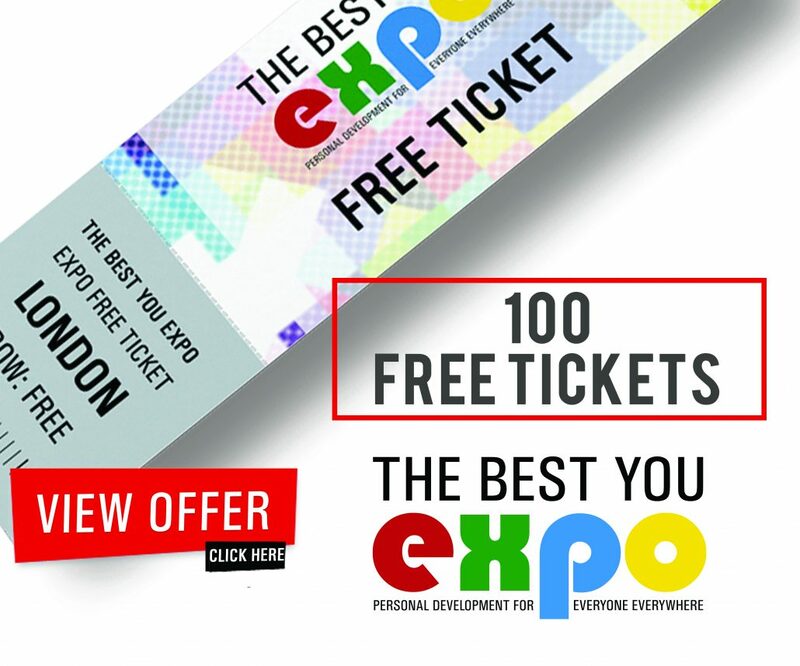 My good friend Bernardo Moya is putting on the event after the tremendous success of last year’s Expo and it is looking as if it will be exceeding all forecasts for attendance already! You have a few days left to grab free tickets!